Scott McLaughlin avenged his near-miss in 2017 by securing a maiden Supercars Championship last year. The Shell V-Power Racing driver took a season-high nine race wins and 13 poles, in his second campaign with the Ford outfit. He ultimately came out on top in a fierce fight with fellow Kiwi Shane van Gisbergen to claim the team's first title in eight years. Fittingly, given he carries #17, it was the 17th and last for a Ford Falcon, before this year's introduction of the Mustang. 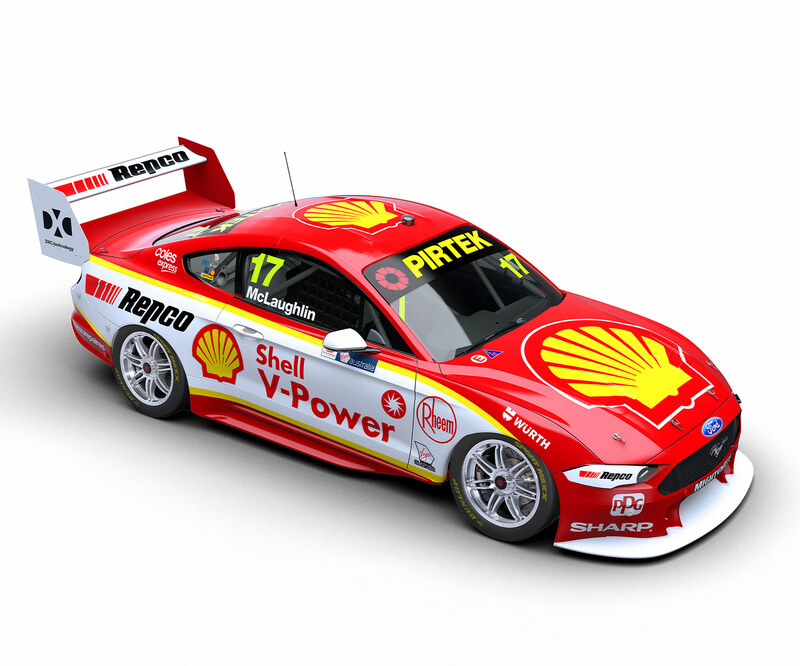 McLaughlin hit the ground running with DJR Team Penske in 2017, winning eight races and narrowly missing out on the title. That followed third in the championship with Garry Rogers Motorsport in 2016, the final season of its Volvo program. The driver with the most jandal stepped up to Supercars with Rogers’ outfit as the defending Dunlop Super2 Series winner, making his solo debut just hours after winning the 2012 crown in Homebush when Alex Premat was sidelined with heatstroke. He didn’t waste any time as a full-timer in 2013, qualifying in the ARMOR ALL Top 10 Shootout at the season opener in Adelaide and winning his first championship race on home soil in New Zealand at the third round. McLaughlin finished 10th in his rookie season, earning the 2013 Mike Kable Young Gun Award. But it was Adelaide 2014 that really raised his stocks, racing GRM’s new Volvo S60 Supercar with great results – and a memorable post-race interview. He won five races, took 10 podiums and claimed 10 pole positions on his way to fifth in the standings. McLaughlin was also awarded the coveted Barry Sheene Medal, before finishing eighth in a 2015 plagued by mechanical issues.